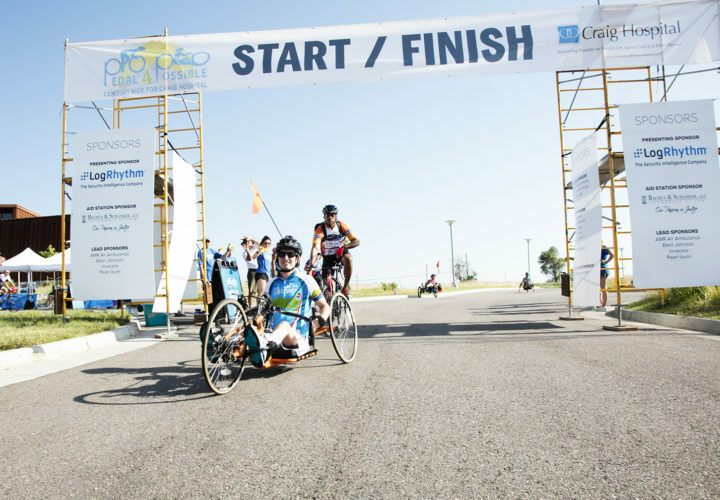 Englewood, Colo.— Craig Hospital, a world-renowned center for specialty rehabilitation and research for people with spinal cord injury and traumatic brain injury, will host Pedal 4 Possible on Saturday, September 16, 2017. The charity bike ride will feature courses for all skill levels, including a 10K, 50K, 100K and 100 mile route. All cyclists will start and end at the Pearl Izumi Corporate Headquarters in Louisville. Many Craig Hospital patients and “graduates” will be participating in the ride. 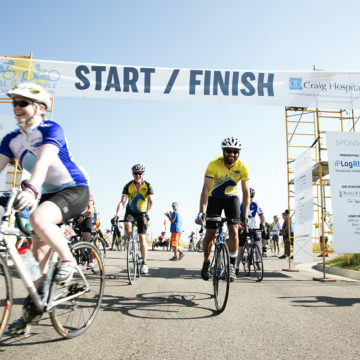 All money raised at Pedal 4 Possible will fund innovative therapy programs that help Craig Hospital patients affected by spinal cord and traumatic brain injury thrive like Therapeutic Recreation, Nurse Advice Line, the PEAK Center, and many more. More than 280 Craig Hospital supporters, patients (current and former), and cycling enthusiasts. Many riders with mobility limitations will be using handcycles. · Noon - 4 p.m.: Post-ride Event - Party 4 Possible! For more information about the event visit pedal4possible.org.